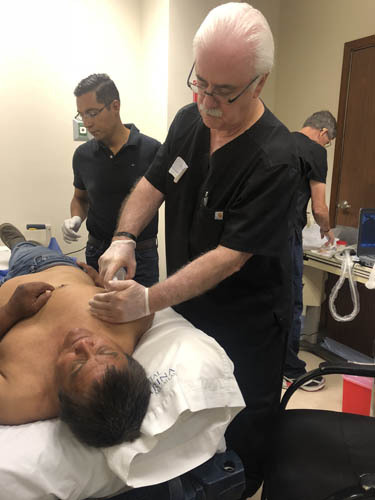 Dr. Fred Arnold traveled to Mazatlán, Mexico May 17-19, 2018 with doctors from MSKUS Ultrasound to provide ultrasound guided injections to patients of the local community. 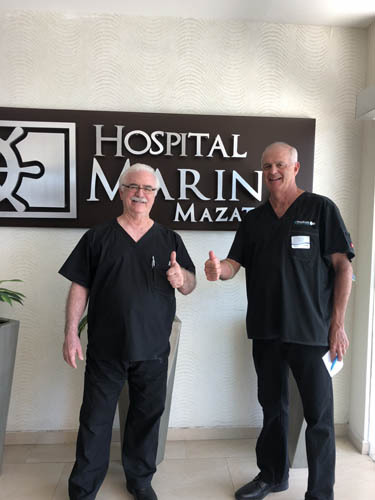 This philanthropy service provided pain relief utilizing regenerative joint injections including prolotherapy, PRP and hydro dissection injections at the Hospital Marina Mazatlán. 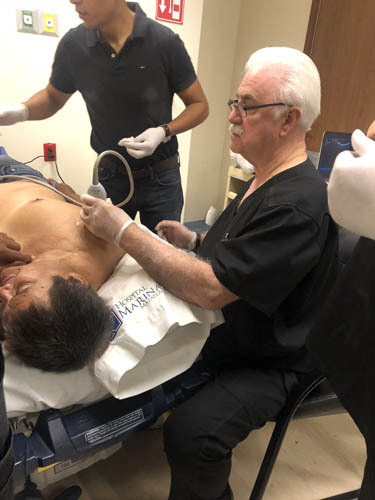 Approximately 100 patients were treated over this 3 day period by doctors from around the world including Canada, Taiwan, China, Australia and the USA. 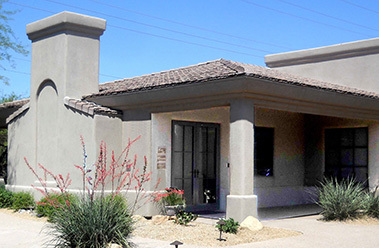 This was truly a fantastic experience.